Vendor For Sale / Group Buy Classifieds Single Items & Group Buys - Authorized MustangForums.com Vendors Only! We are a new Sponsor here though not entirely new to the community. 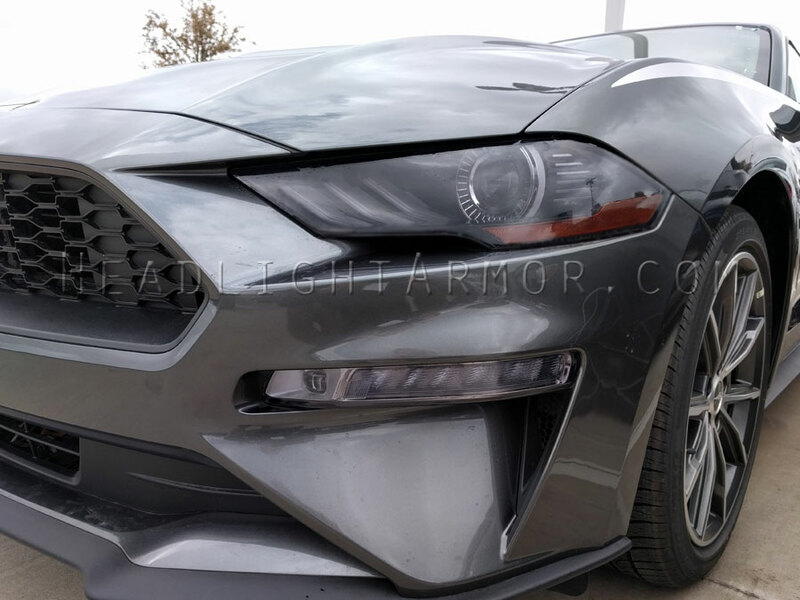 Headlight Armor is your go to source for application specific Headlight Protection Film, Fog Light Protection Film, and an assortment of Smoked Taillight Film applications. We just celebrated our 15th Anniversary! A milestone for sure! 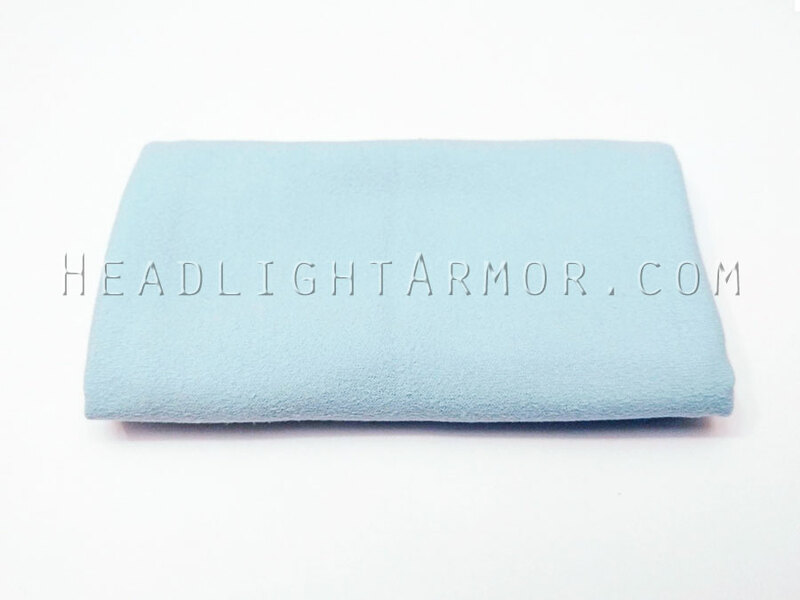 If you have used HeadlightArmor in the past thank you for your support! If you are new and looking to protect your lights with HeadlightArmor, thank you in advance for taking the time to check us out! 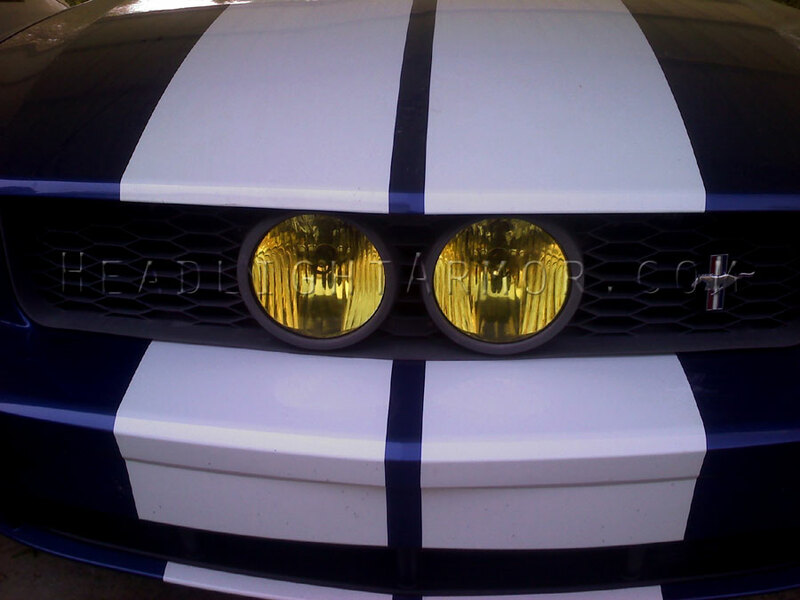 Protecting your headlights & fog lights and even adding color to them in the process is wildly popular these days and we would like to think we have helped that trend along by striving to directly provide the Automotive Enthusiast Community with the highest quality lighting kits, first-rate customer service and of course highly competitive prices! Consider the cost of replacing a damaged composite headlight these days - $hundreds to $1,000+ per side in most cases. Adding a layer of protection against the elements is a good idea - plus these are much easier to maintain than old fashioned clip on covers, which are just as susceptible to pitting as your headlights and susceptible to theft. While other companies may use thinner 2-3 mil sign vinyl (known as overlays), 8 mil paint protection film, or older thicker versions of 40-120 mil vinyl we have found that our 15 mil films offer the best combination of protection, ease of install, along with long term performance. We use a tough high performance vinyl that is designed to protect the lens first and foremost. Our lighting protection kits are manufactured from a 15 mil thick material for maximum protection and a long service life. For those of you with a clear bra, these are more than twice as thick to absorb impact energy. Granted we are not talking about magic deflector shields and if you hit something big enough, going fast enough you run the risk of putting a hole in your headlight or fog light — no matter what you have covering it! The application is pretty straightforward. Step by Step DIY Install tutorials on our site here. Select Real Time Video DIY Install tutorials on the site here. Master Assortment of Real Time DIY Install tutorials are on our YouTube Channel here. Generally speaking the flatter the lens, the easier the application. The more compound curve the lens has the more time and effort that will be needed for application. We have a full night Headlight Protection kit test session here. We also have a wide variety of installed photos in our various galleries on the site (links are on the top of the site). Our Headlight & Fog Light Protection kits are available in Clear, HID Blue and GT Yellow along with 3 shades of smoke. The Clear headlight protection kits started it all. A classic clear layer of nearly invisible protection that will help protect your expensive headlights and help keep them from ending up pitted and frosted from all the sand blasting the front of the car is subjected to. We also offer three versions of Smoked headlight Protection kits. Our 50% Light Smoke is for those who are looking for a more useful subtle smoked look. The Smoke Headlight Protection kits are as dark as ~30% window tint on our meter. We also have an even darker Stealth Smoke version which allow just ~20% light transmission and look very dark when installed - great for show cars and track cars that are never run at night. We operate on a mass customization manufacturing to order model. This means that once you place an order on our site it is checked, entered into our production queue and each item is custom manufactured just for you! Under normal circumstances most orders place by 2PM CST/CDT are shipped out the same day via USPS First Class Parcel, Priority Mail or Express Mail. The base rate s/h is the same for all 50 states and US Territories BTW. We also offer free shipping to APO / FPO addresses on all orders no minimum. Monday Customer Shot: Ford Mustang GT. Get the look you always wanted and protection for your lights too! Lighting kits are available in available in HID Blue, GT Yellow, 3 smoked levels + clear just for protection. I have heard great things about HeadlightArmor. Welcome to the forum! Ready for the change in seasons? Putting off winter prep? Lets get moving! Saturday 10/13/2018 through Sunday 10/21/2018 order a Headlight Armor Headlight Protection Film application or a Smoked Taillight application and let us know which forum you found us on and we will be including a free suede microfiber detail towel to your order! On the second page of the checkout you will choose shipping method and verify vehicle. The last box, "How Did You Find Us?" is optional but if you will out which forum you found us on during this special promo we will be including a free install towel! These are the same towels we use for our installs and the same ones we use when making our DIY Install Videos. As always let us know if you have any questions and hope everybody has a great weekend! 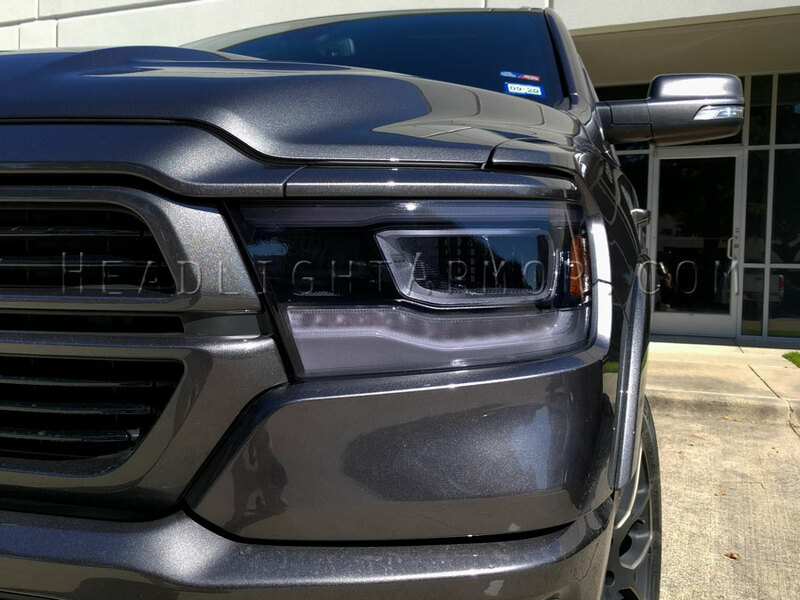 A few questions this week on other threads / emails about applying one of our headlight protection film kits to older / pitted lights vs brand new vehicles. If you just have light pitting / hazing the adhesive on the materials we use will tend to fill them in, netting a clearer light. If your headlights too far gone and are in need of a full restoration before adding our protection films this kit from Sylvania comes recommended. It is available at some local parts stores and from a variety of online shops - we do not currently offer them. Staying Focused on a Friday. 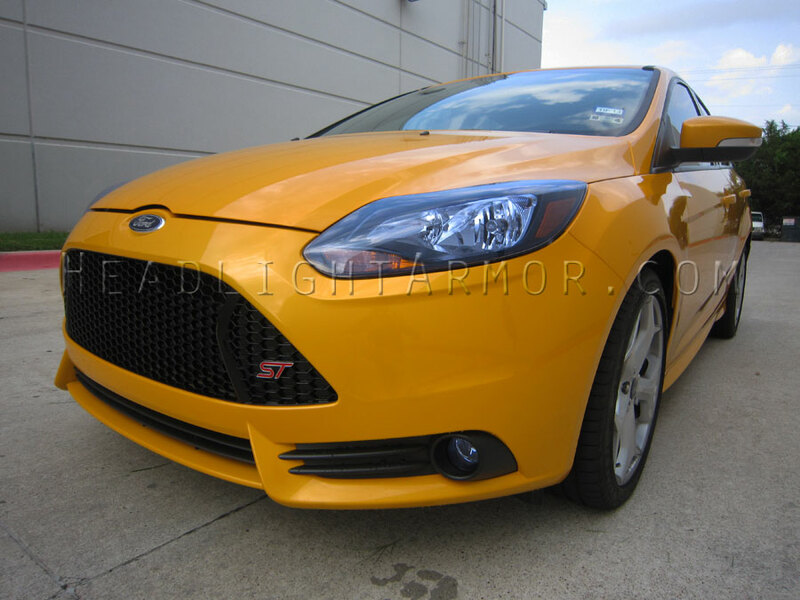 Great Pumpkin Ford Focus ST ready to go search out Fall Foliage with its headlights now protected from the elements with @headlightarmor HID Blue Headlight & Fog Light Protection Films applied. Shines bright white. Like the transformation? Looks nice! Always wanted an ST. They are pretty fun to drive. It's that time of year again, time for our annual Headlight Armor All 4 Me Sale! Is this a Black Friday a month early sale? No. This is All 4 ME. Have you been waiting for the end of the year’s clearance deals for yourself, not for gifts? Did you recently purchase a new vehicle and been thinking about getting your Headlight Armor before winter hits? Want to change up the look of your vehicle? No need to wait until the end of the year; now is the time for ME! Enjoy deep discounts on everything on the site! Limited Time Only. Sale runs now through Monday November 5th. Discounts are automatic! No hoops to jump through. No email to sign up for. No secret code needed! Closing out October with a couple of install shots - we did the install for a local customer. 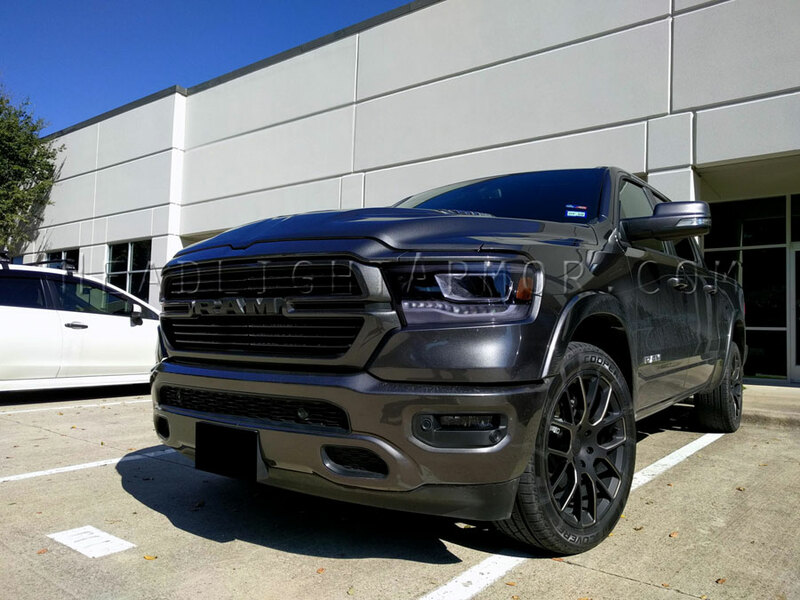 2019 RAM 1500 looking ready for the fall with its headlights and fog lights protected with Headlight Armor Light Smoke Headlight and Fog Light Protection film applied. Like the look?